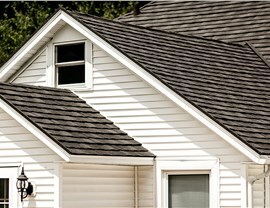 From start to finish, we offer the quality products and services needed to maximize your local roofing investment. 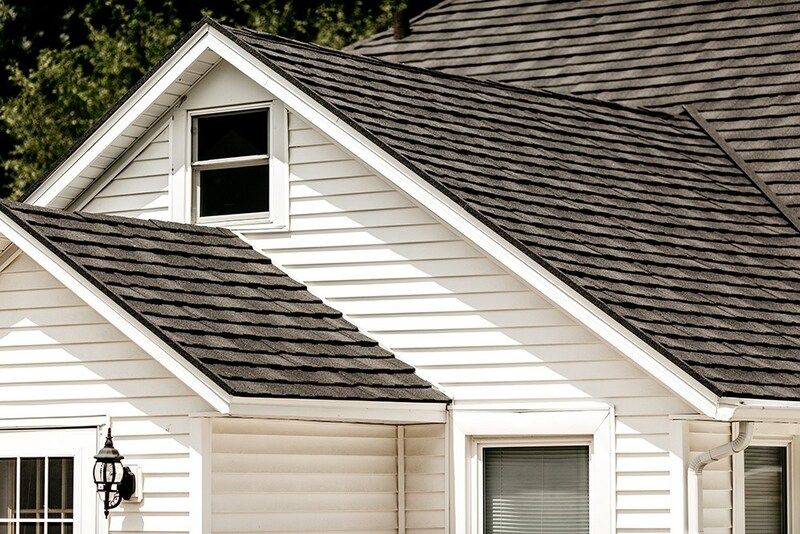 Are you noticing leaks, damage, missing shingles, or deterioration on your home’s roof? If so, your roofing system may not be performing at its best, and it’s time to start thinking about investing in a roof replacement. At Get-A-Pro, we are a local roofing contractor that has been trusted to provide high-quality, affordable roofing solutions throughout Burlington since 1999, and we carry the highly durable, customized products you need to get the most out of your home’s roof—without breaking the bank. 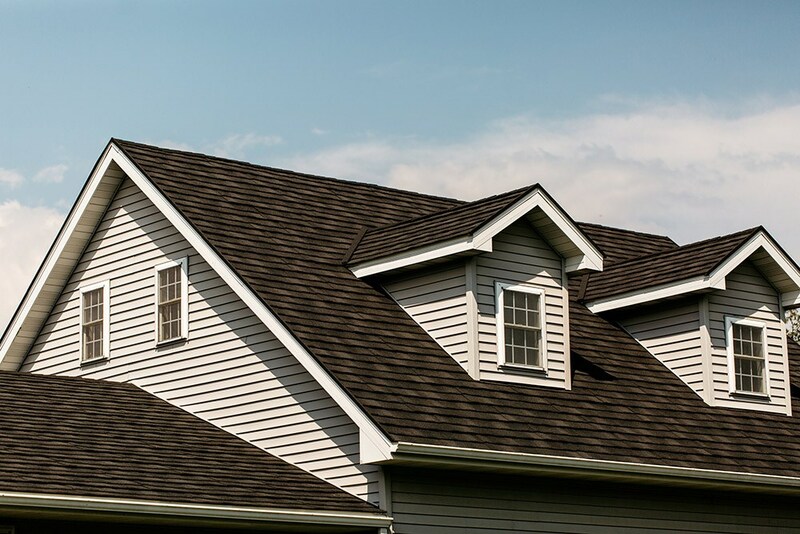 As a BBB-accredited, A+ rated company, Get-A-Pro has a reputation for going above and beyond to meet the diverse needs of Burlington homeowners looking for a high-quality roofing update. 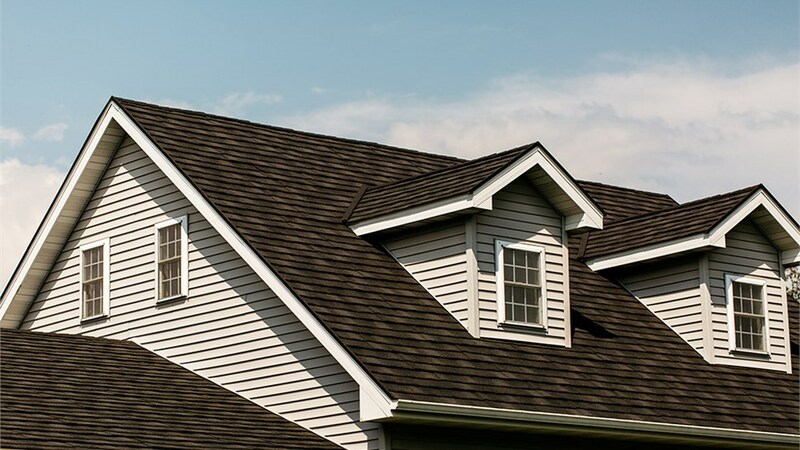 Our professionals take the time to go over the various options you have for the color, material, and design of your new roof, and you can count on us to provide you with a free, comprehensive roof replacement estimate before you commit to the project. 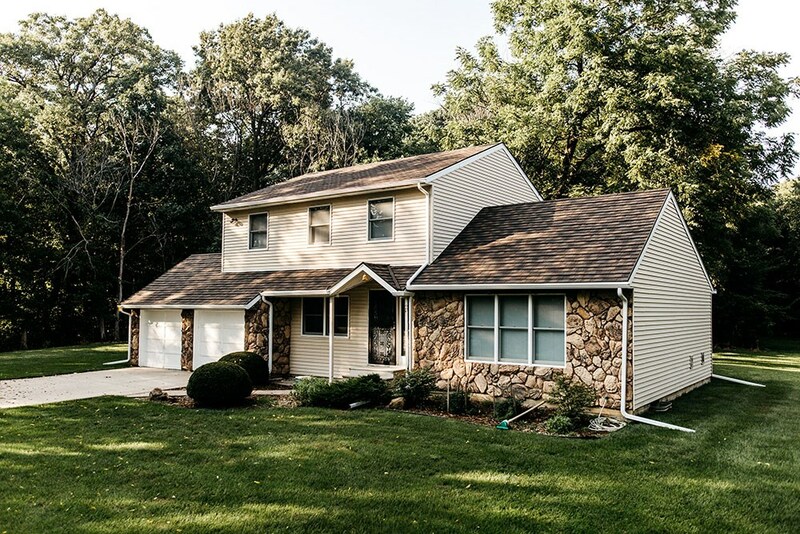 Innovative Products: With our architectural shingles and steel roofing systems, you get the efficiency, curb appeal, and unparalleled durability that your local home deserves. 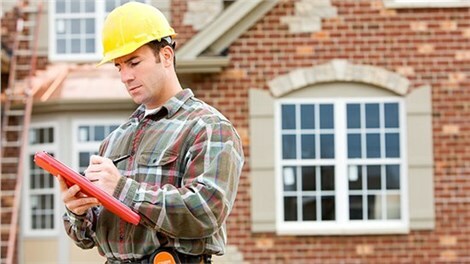 Professional Installation: As a premier choice for home roof replacement in Burlington, we go the extra mile to ensure installation and service that exceeds industry standards. 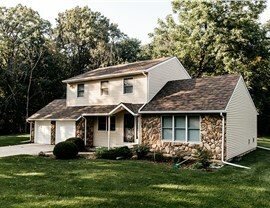 Competitive Pricing: By offering competitive pricing and flexible, in-house financing options, our team can help you afford the roof of your dreams without breaking the bank. Direct Warranties: At Get-A-Pro, we believe in the quality of the roofing solutions we offer, and we back-up that promise with direct warranty coverage. 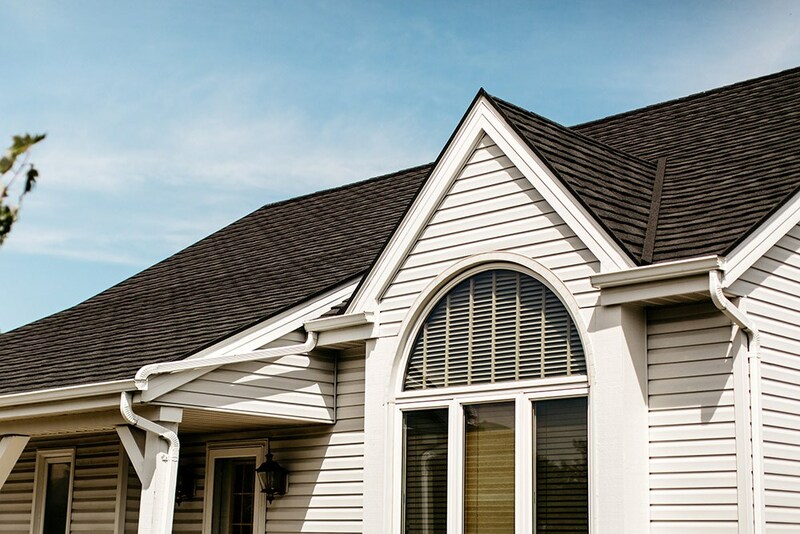 Find Out More About Our Expert Burlington Roof Replacement Services Today! Choosing the right roofing company to handle your replacement is the first step in protecting your property and getting more out of your remodeling budget, and you can’t go wrong working with the experts at Get-A-Pro. 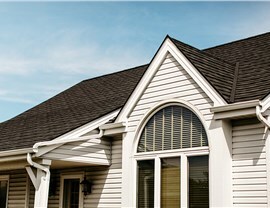 Ready to learn more about our services for roof replacement in Burlington, IA? Just give us a call or fill out our online form today, and we’ll get you started with a free estimate and no-obligation consultation.